We always like to send our clients, suppliers and friends away for the Christmas holidays with a festive update. 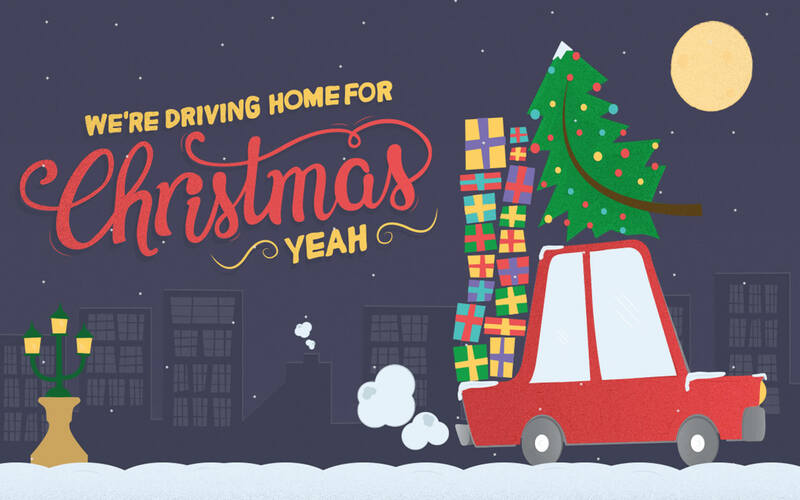 As part of our 2016 mailer we created this little illustration based on the classic christmas song by Chris Rea. Yeah!